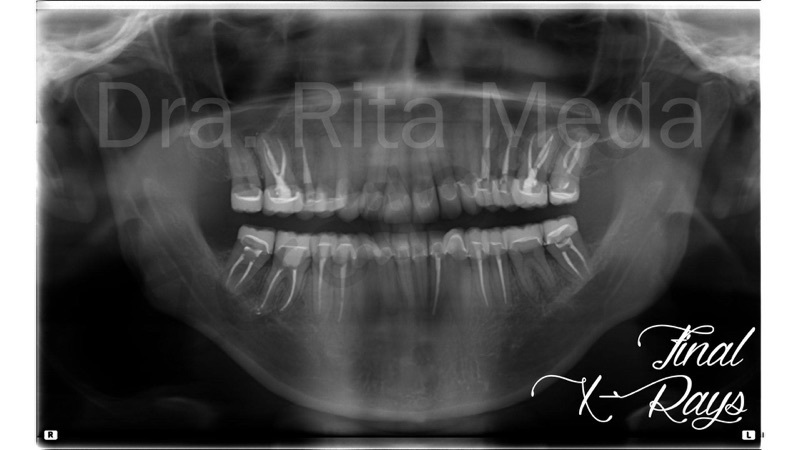 This is an Amelogenesis Imperfecta (AI) Case. 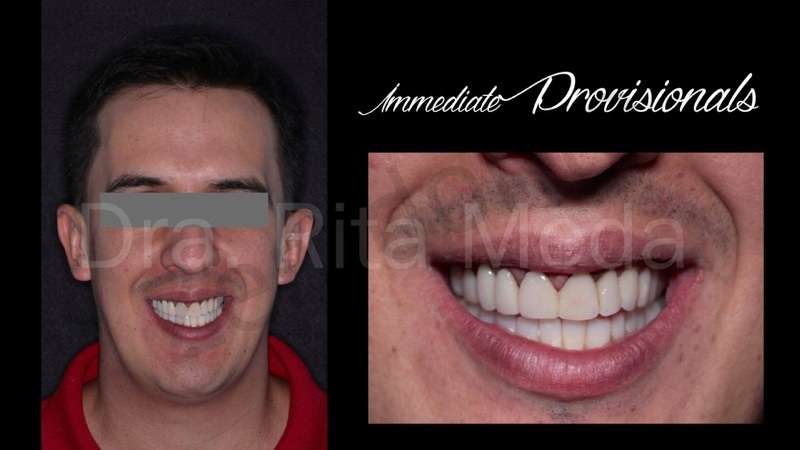 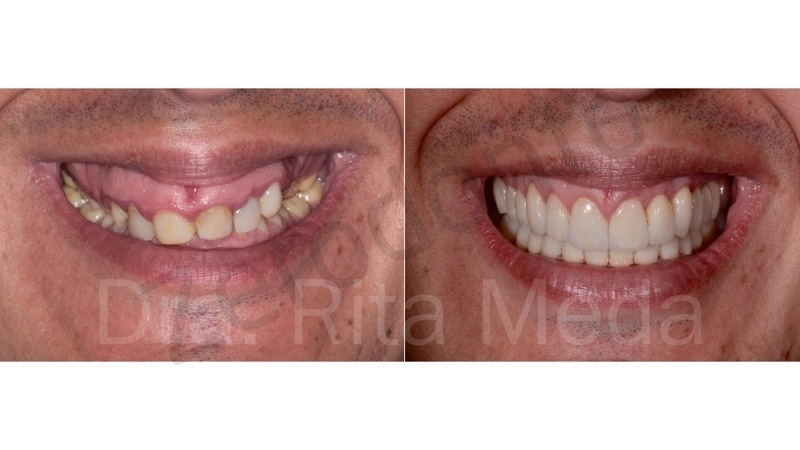 Male patient, 29 years old, the reason of his visit was that he had halitosis, dental sensitivity, and he modified his diet because of the lack of enamel, and also for esthetics, he wants to improve his smile because he is going to get marry. 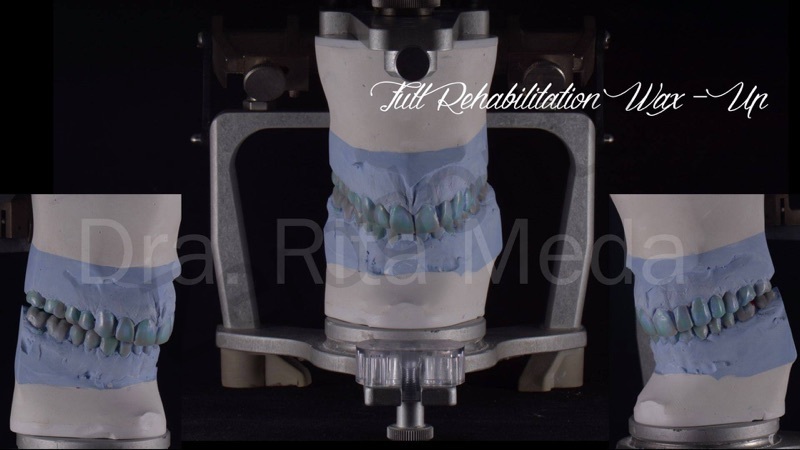 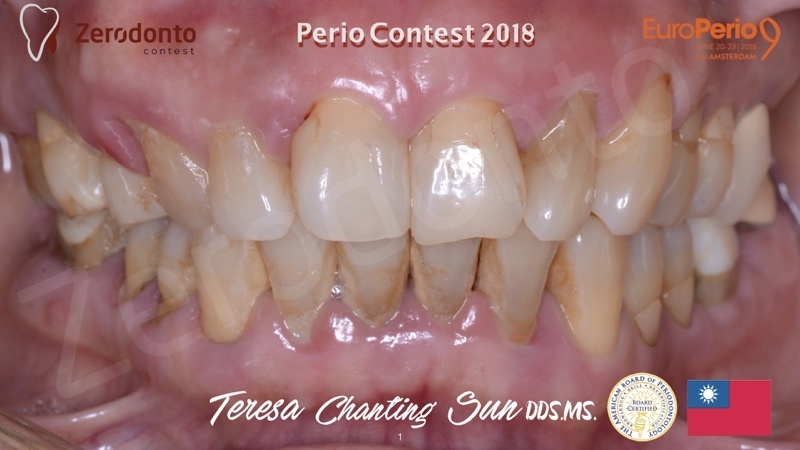 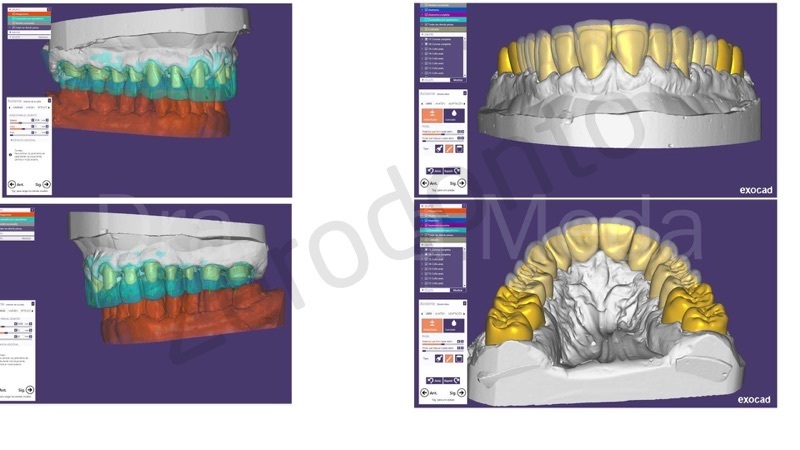 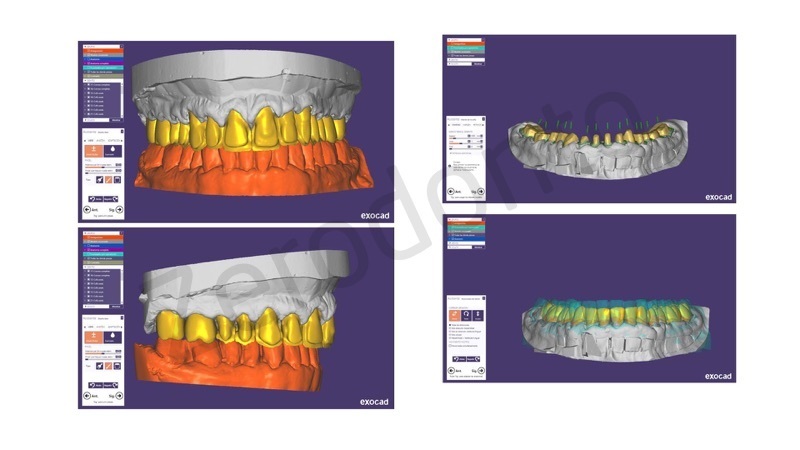 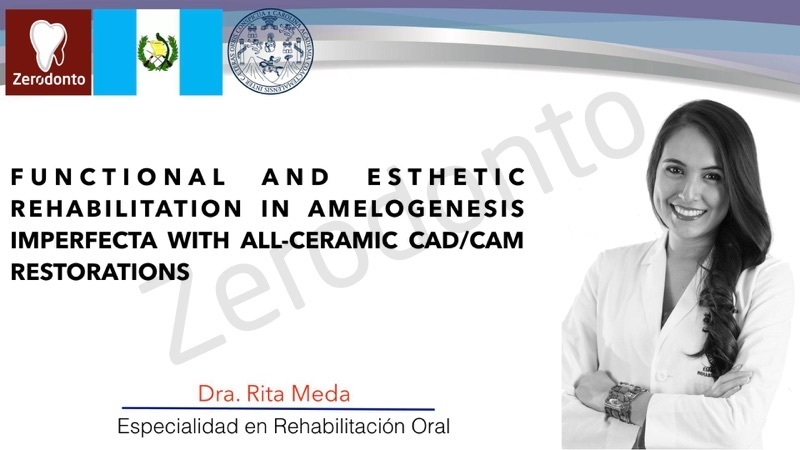 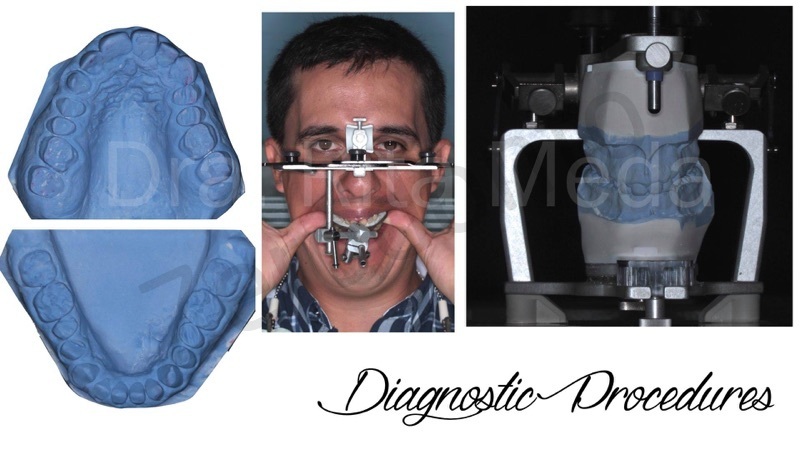 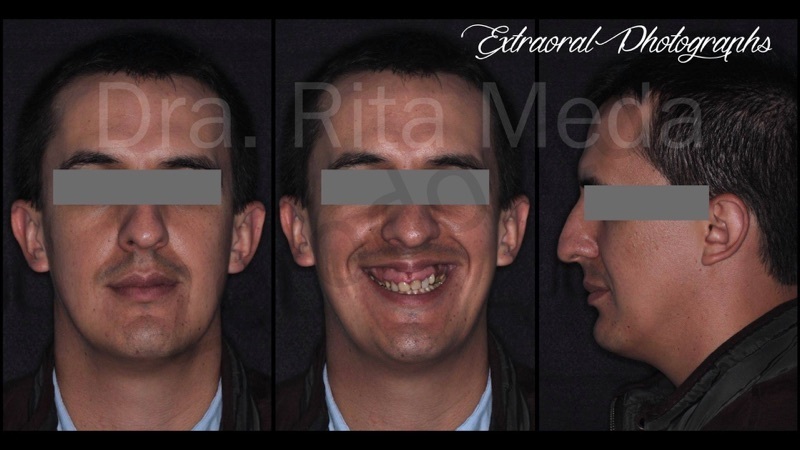 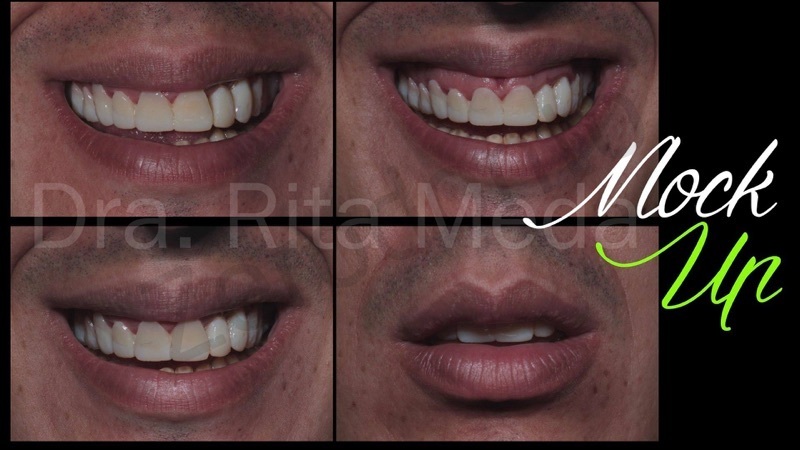 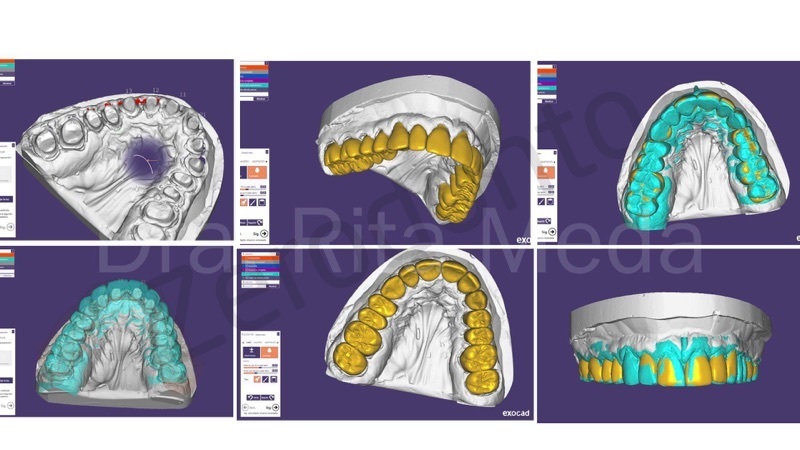 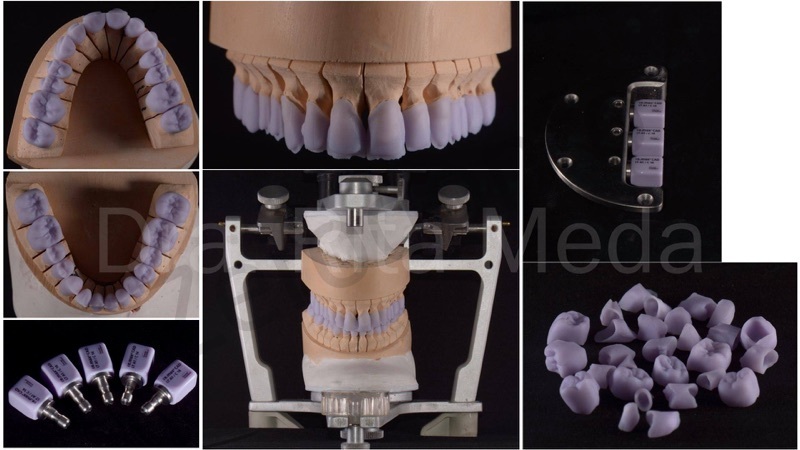 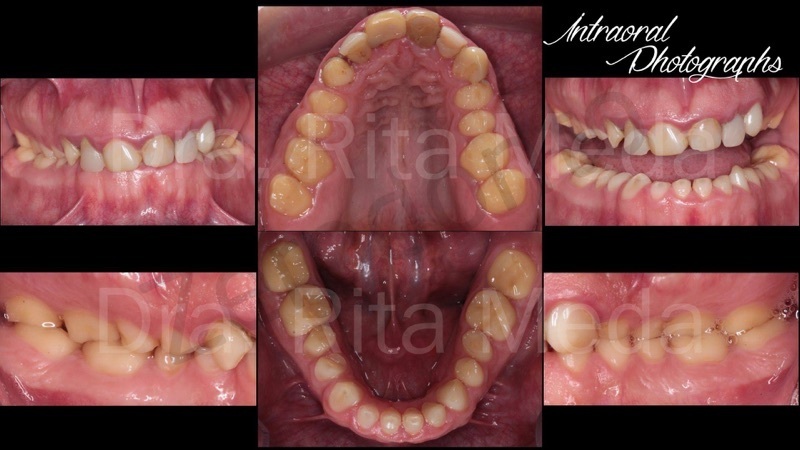 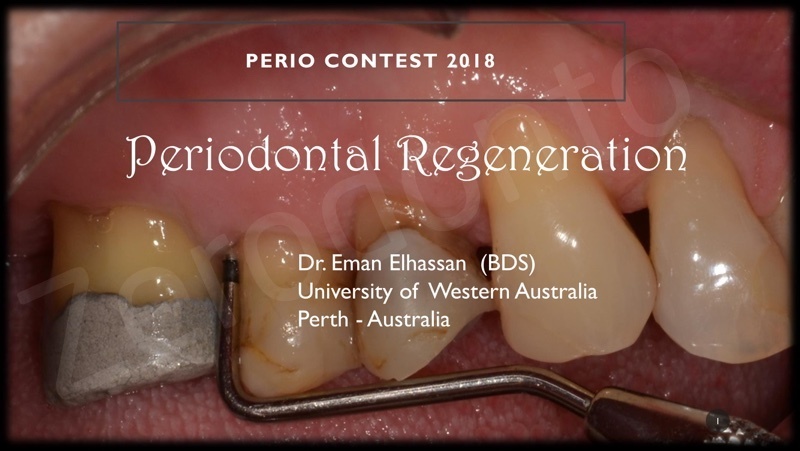 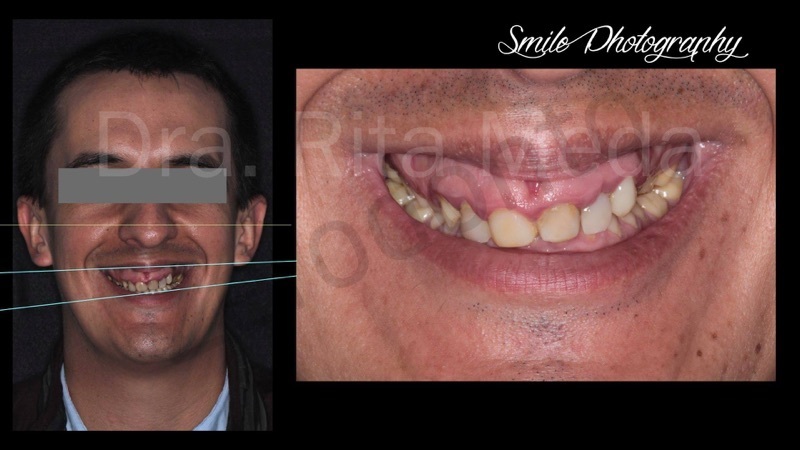 He had 5 restorations in the esthetic sextant (1.2-2.3), amelogenesis imperfecta, occlusal wear, with short clinical crown heights for full mouth prosthetic rehabilitation, canted maxillary occlusal plane, discrepancy and asymetrical gingival contours and dental positions . 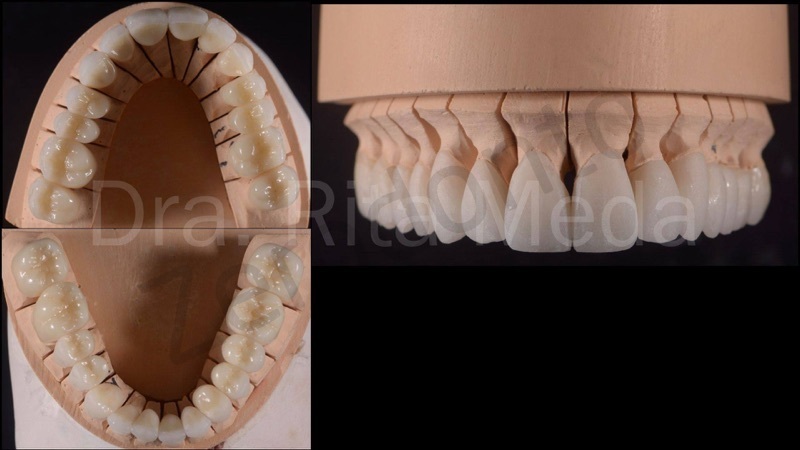 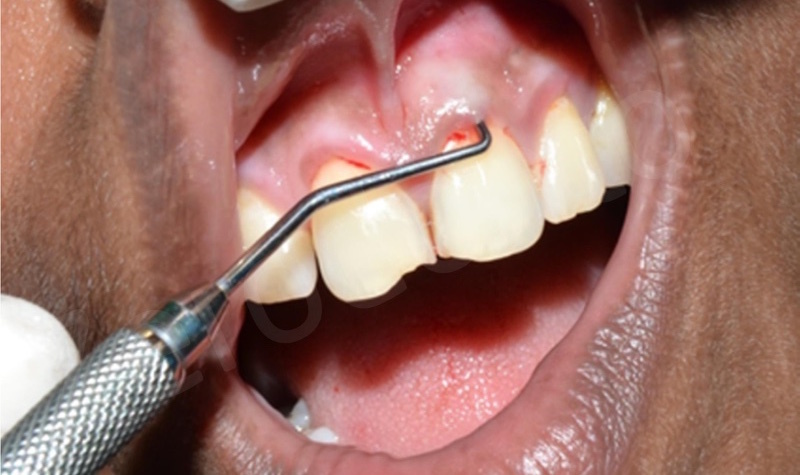 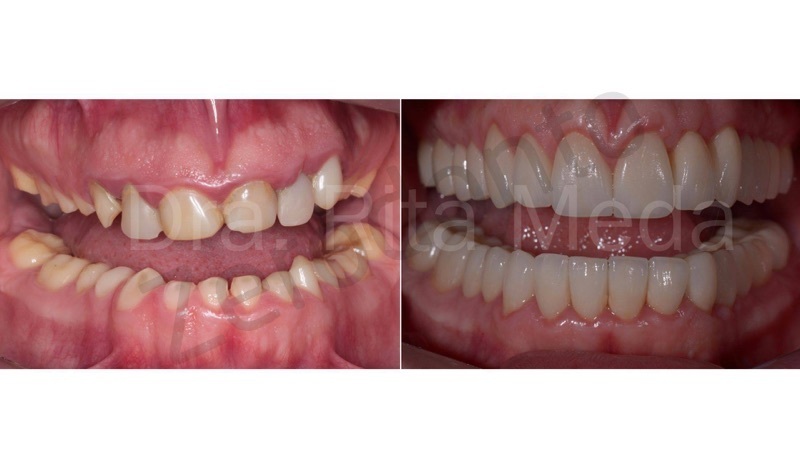 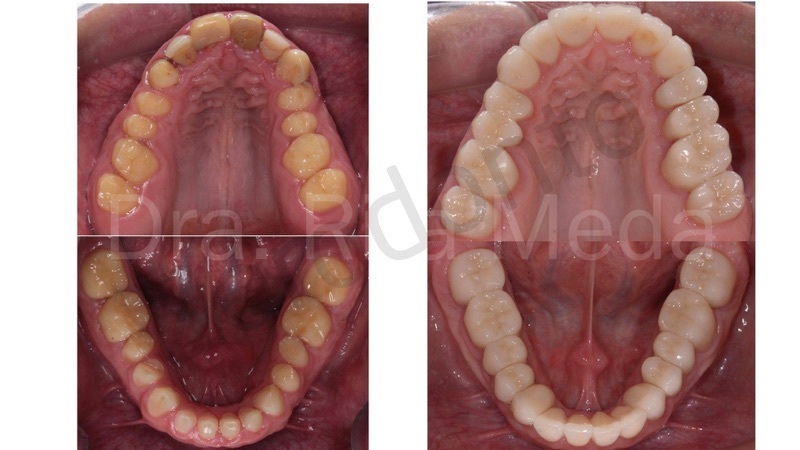 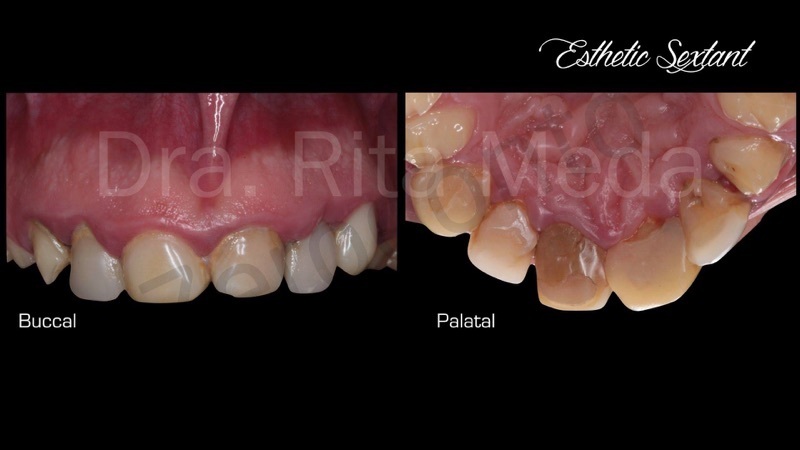 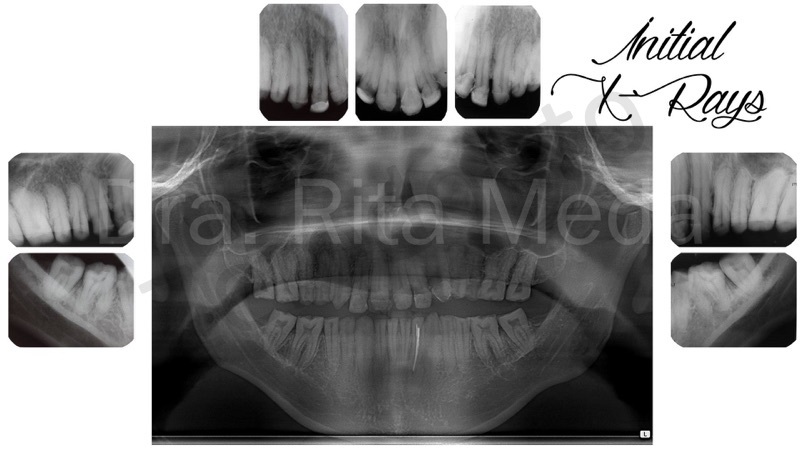 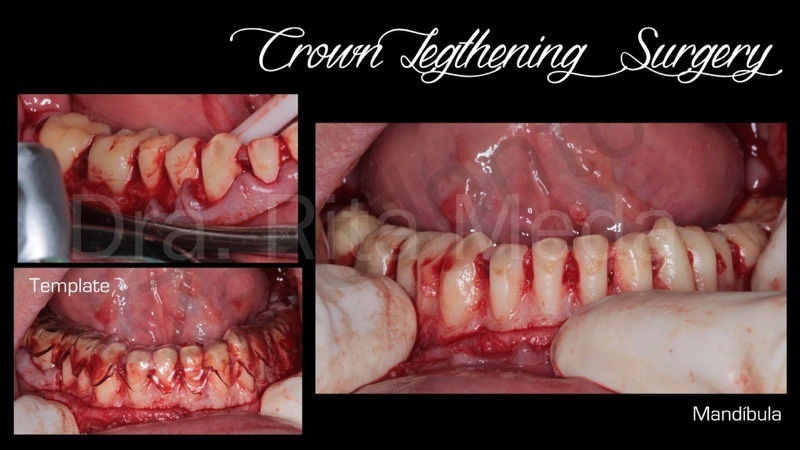 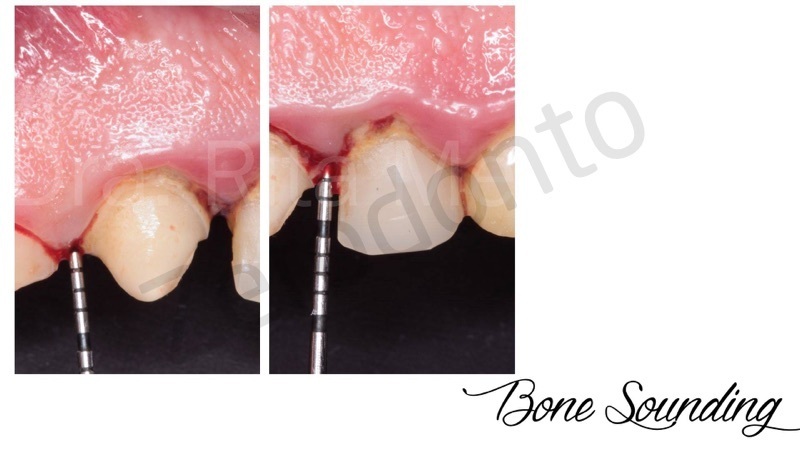 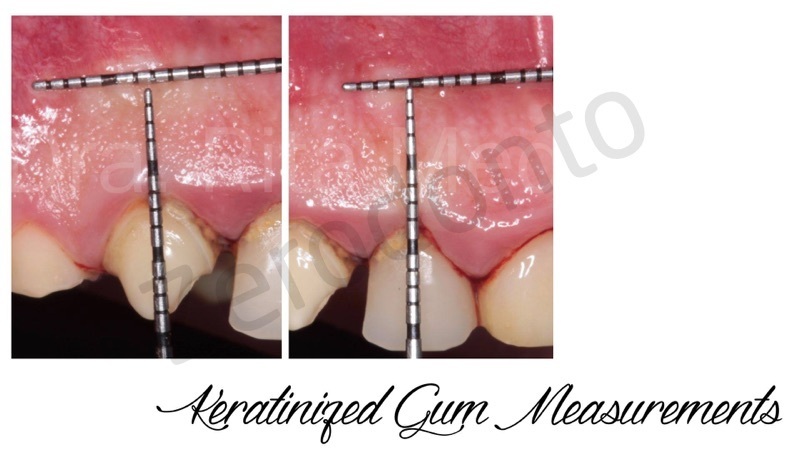 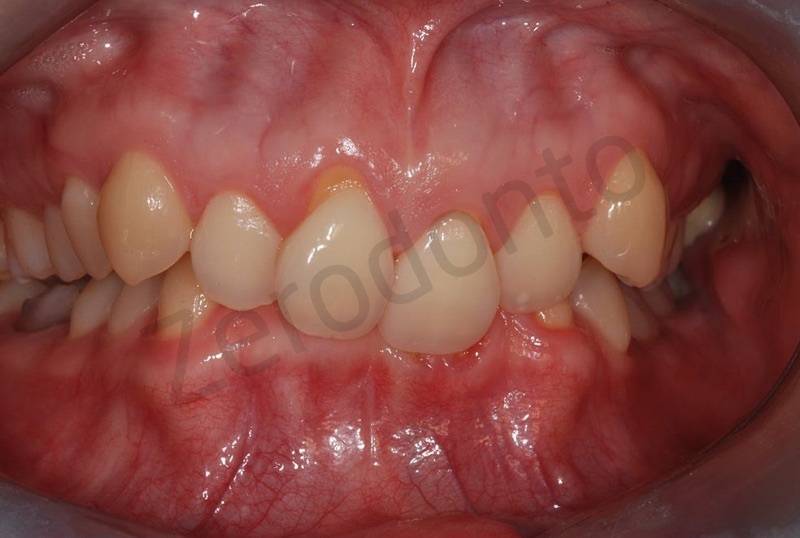 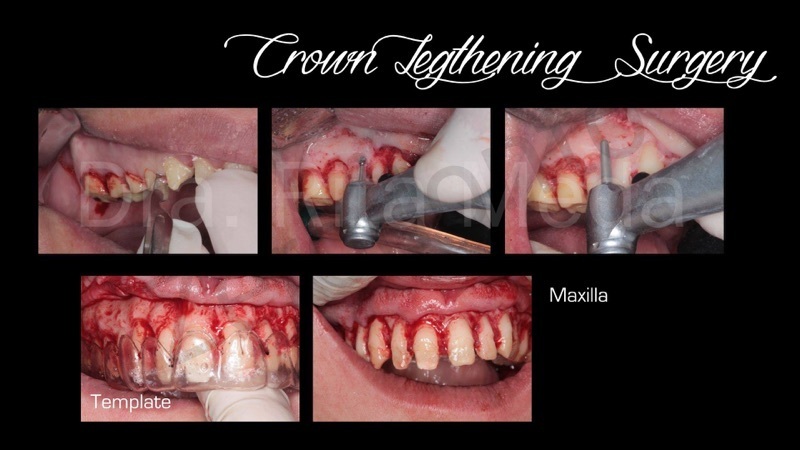 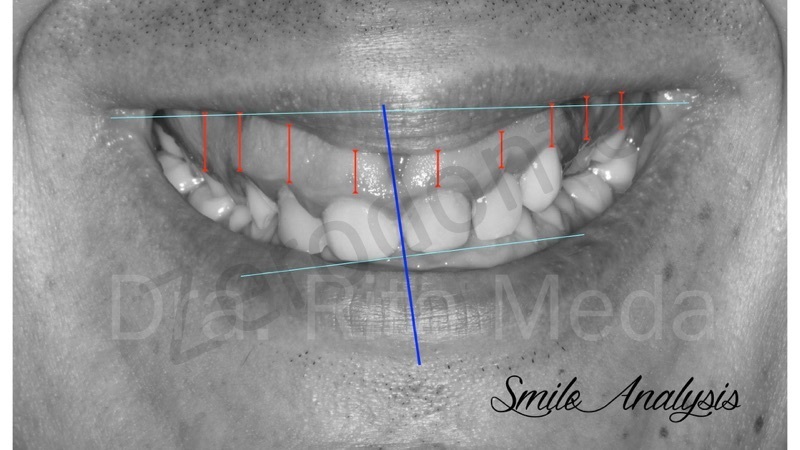 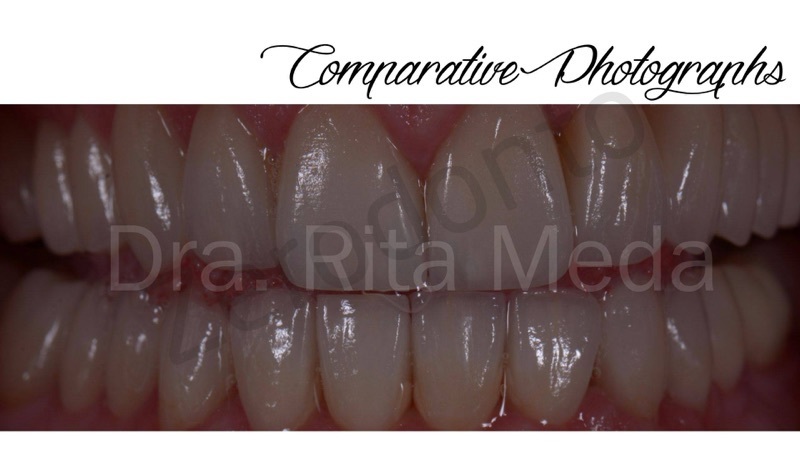 – Crown lengthening to gain dental cervical-incisal length and to correct gingival zeniths. 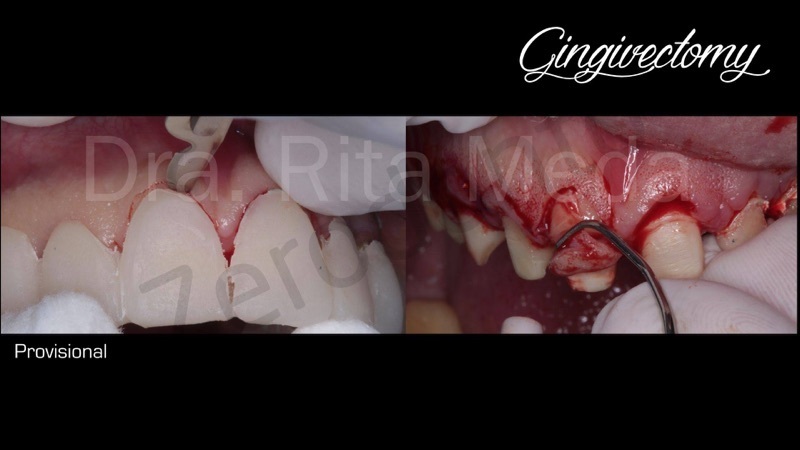 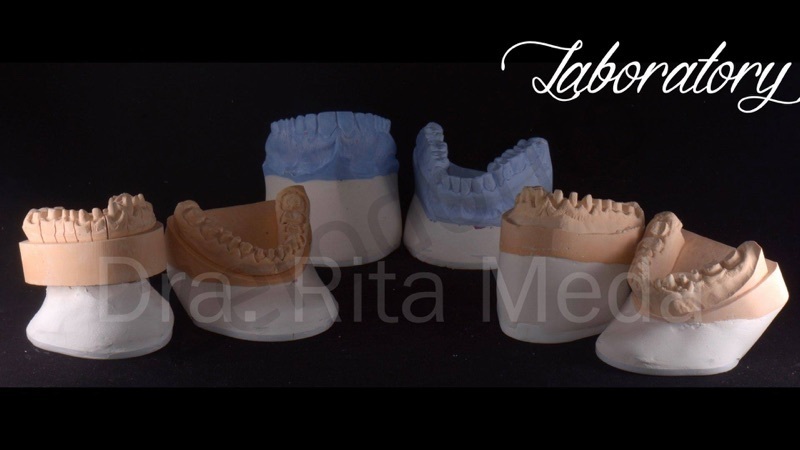 – 28 dental preparations for full contour crown and endodontic treatment, only when is necessary. 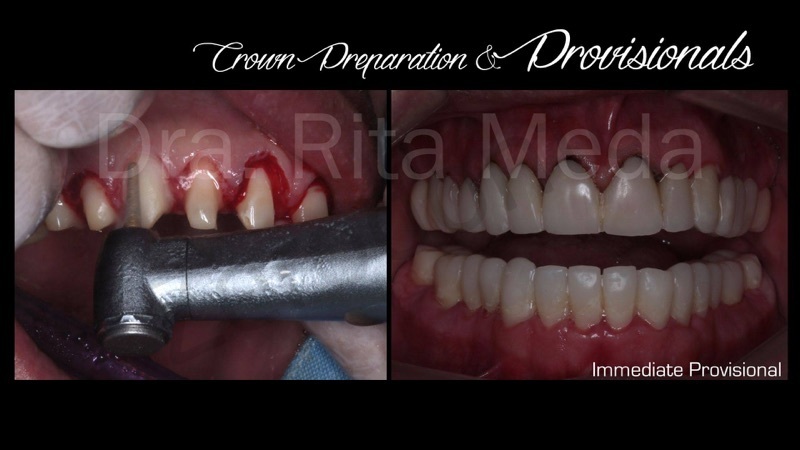 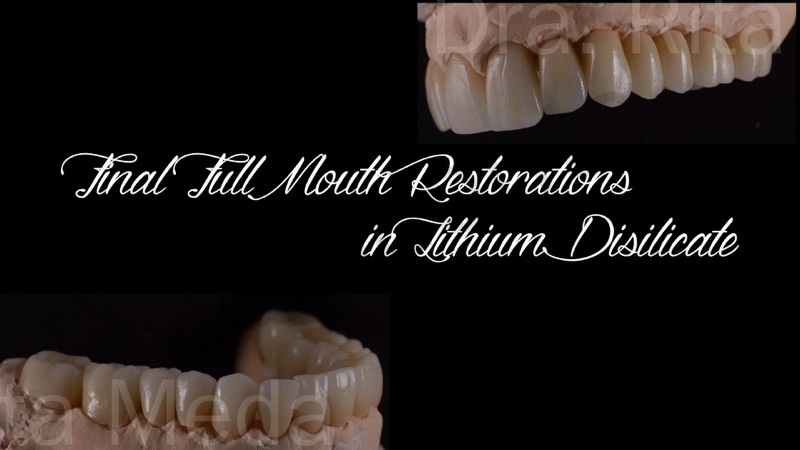 – Lithium Disilicate individual crown, to facilitate dental hygiene. 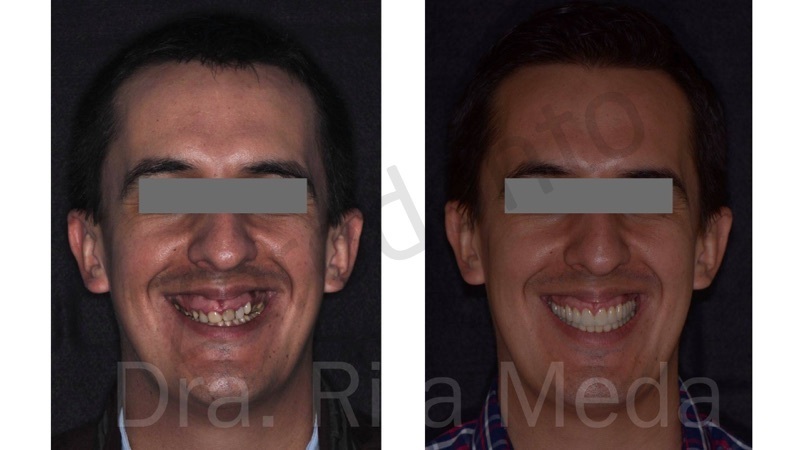 Finally an adequate form, function and esthetics of the dentition was given to the patient, to accomplish his desire.